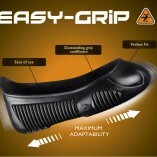 SKU: easygrip. 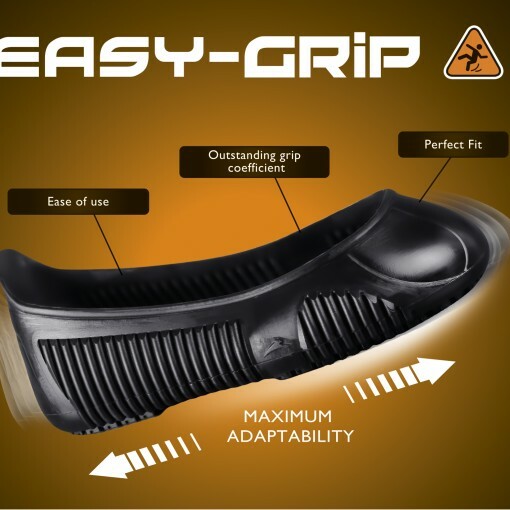 Categories: All Products, Non Slip Overshoes, Safety Overshoes. 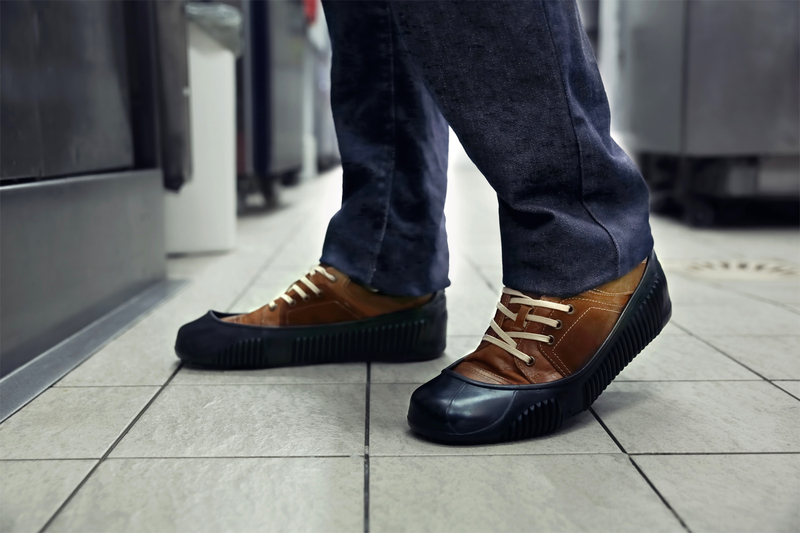 Antislip overshoes will allow you to move safely on any greasy/oily surface. 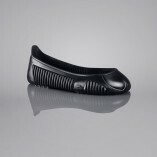 Thanks to their outstanding stretch-fit structure , only 4 sizes are necessary for all shoes sizes. 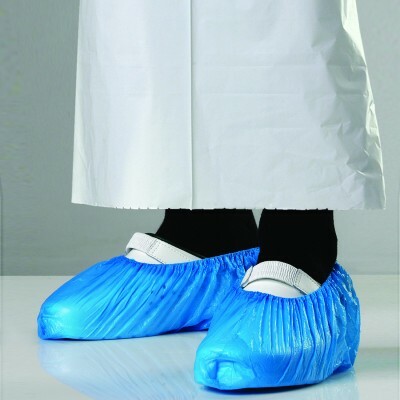 This overshoe is made to avoid slipping injuries in hospitals, restaurants, the food industry and other production sites. Good grip on slippery floors. Permits secure movement around the workplace. Suits all inside floor types and all kinds of shoes (including safety footwear). 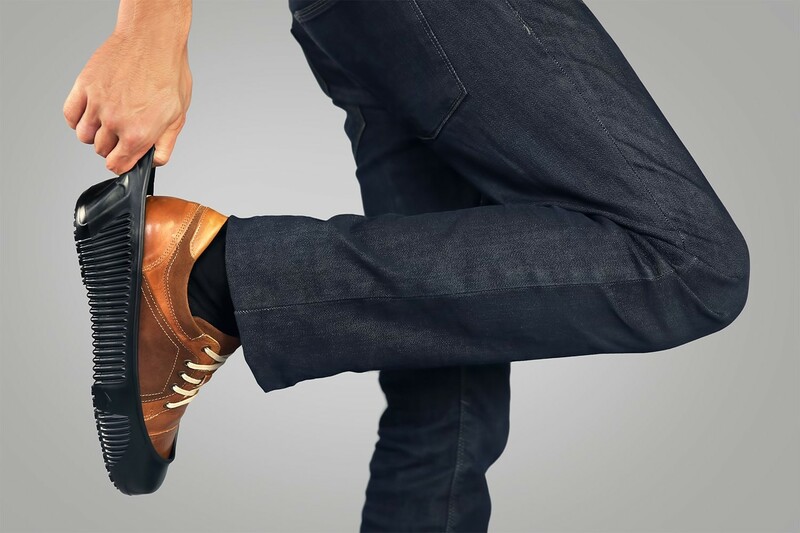 Hygienic and comfortable: Employees keep their own footwear inside the over-shoes. 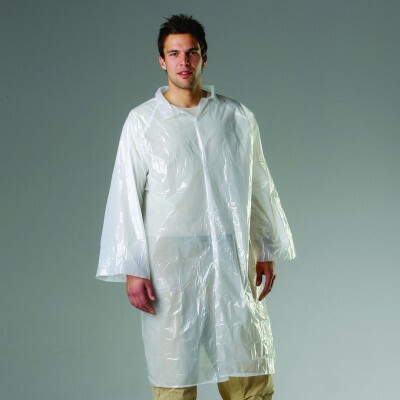 Easy to use and to clean : Machine washable. 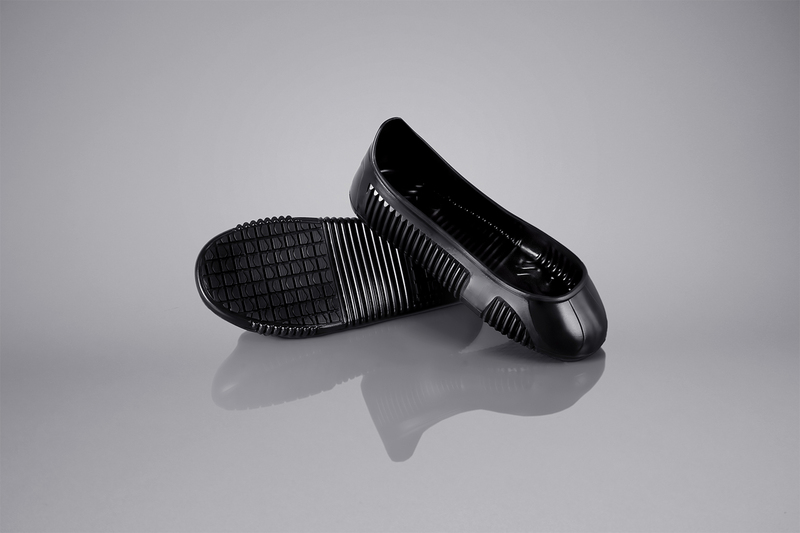 Sole pattern minimizes clogging and is liquid repellent. 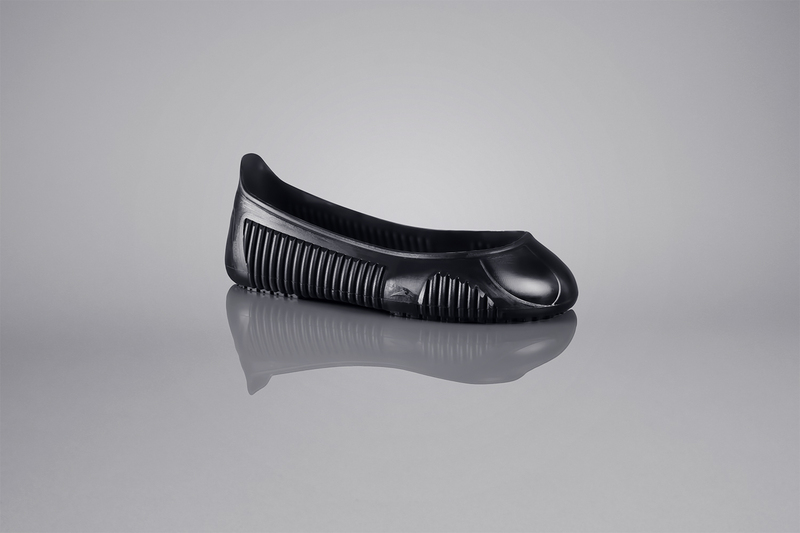 Stretch-fit structure : only 4 sizes for all shoe sizes. 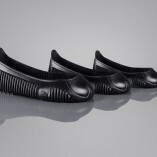 Shoes are protected against moisture and immersion. 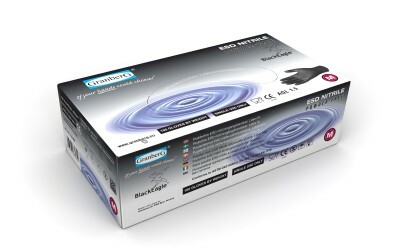 A rubber formula which complies with standards for abrasion, tearing and oil resistance. 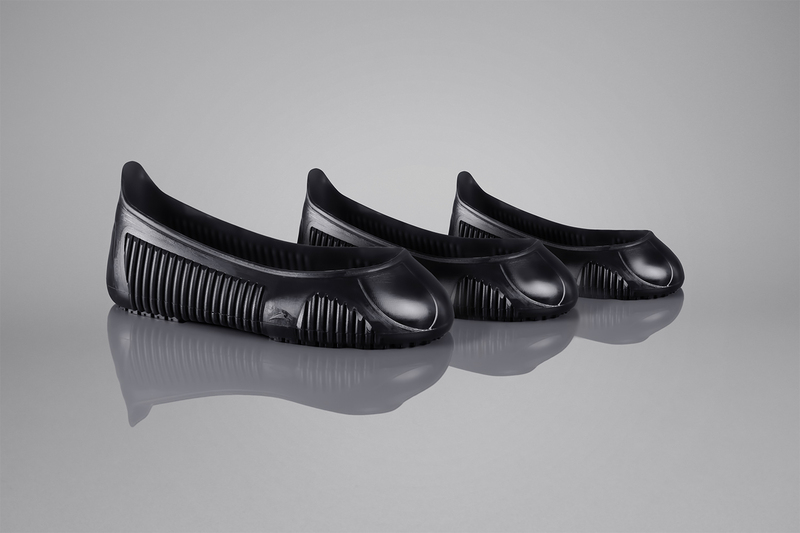 The overshoe does not leave any marks on floors. Perfect grip on the employee’s footwear. 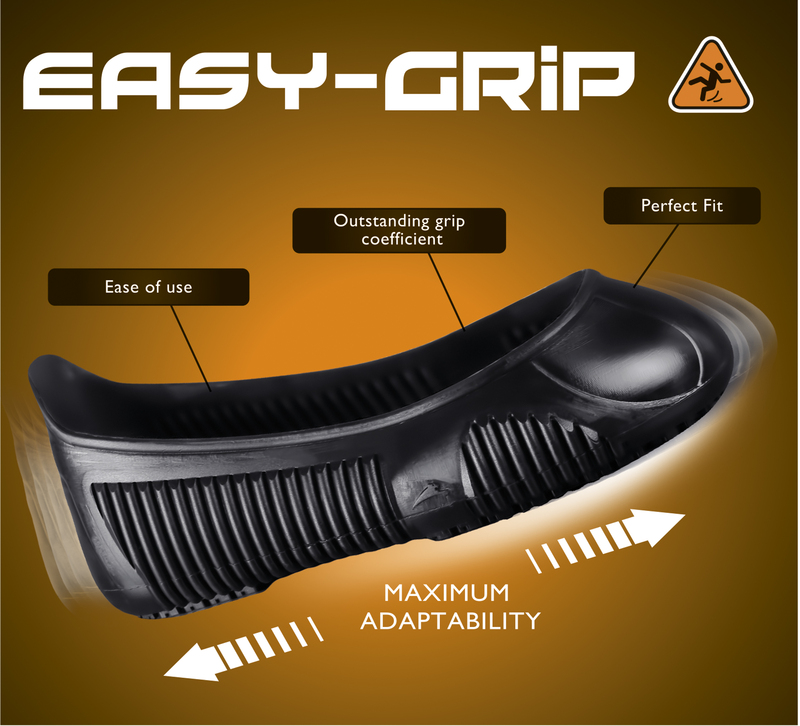 Suitable for: Slipping, and crushing impacts to toes are the major causes of work injuries. It is therefore essential to take into account these risks when choosing your work equipment.